Doonan, Queensland 4562 | Sunshine Coast Wide - 23057. Real Estate Business For Sale on the Sunshine Coast. 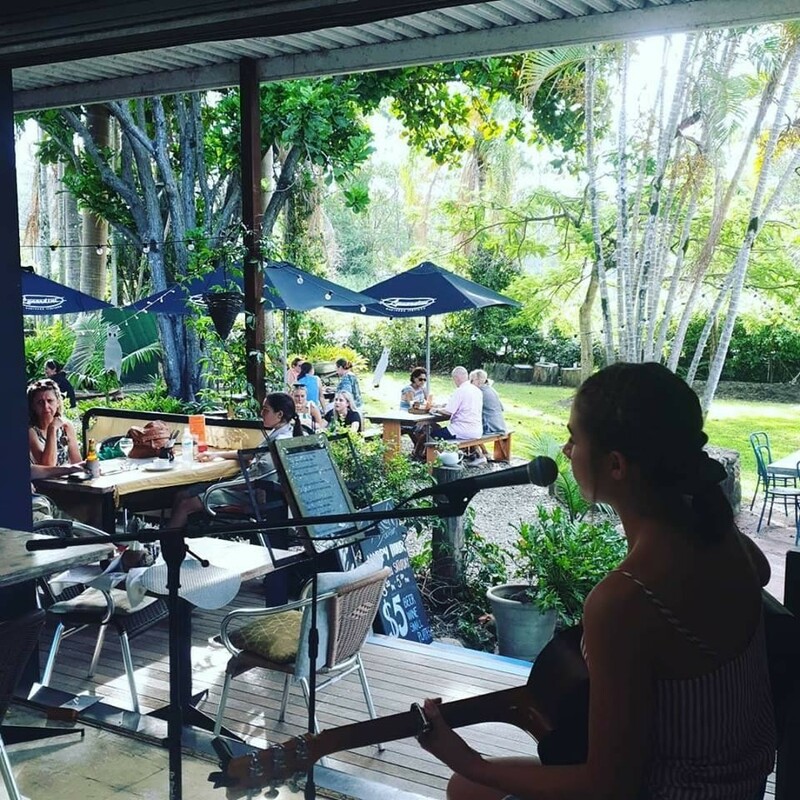 Strategically positioned for maximum exposure, this destination restaurant set in a little oasis behind the tropical greenery with absolute Main road frontage is an absolute Goldmine. Take advantage of this rare opportunity in this thriving wholesome community.